The conference consisted of 21 parallel symposia with invited speakers, oral and poster presentations and a plenary session to provide an international forum for discussing recent advances in the field of materials science. The conference was augmented by an exhibition of products and services of interest to the conference participants. 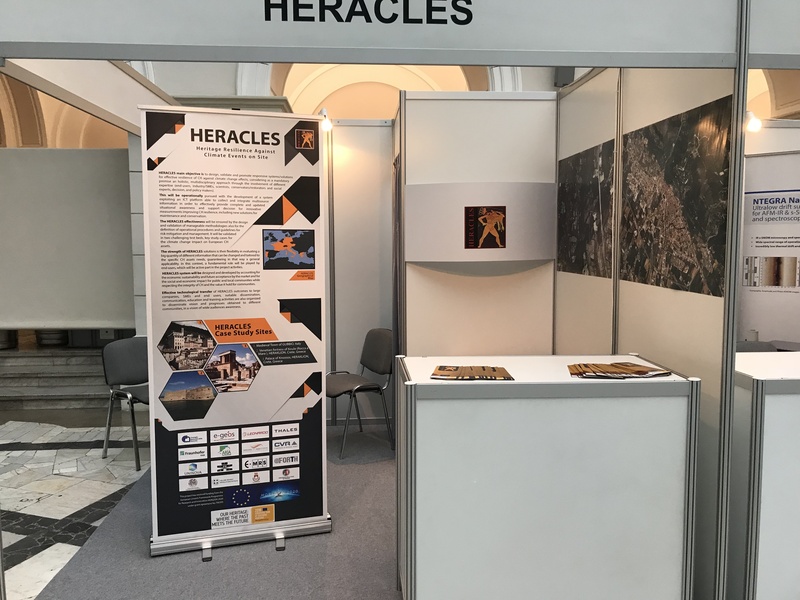 It's during the exhibtion that HERACLES hold a stand to present the project.